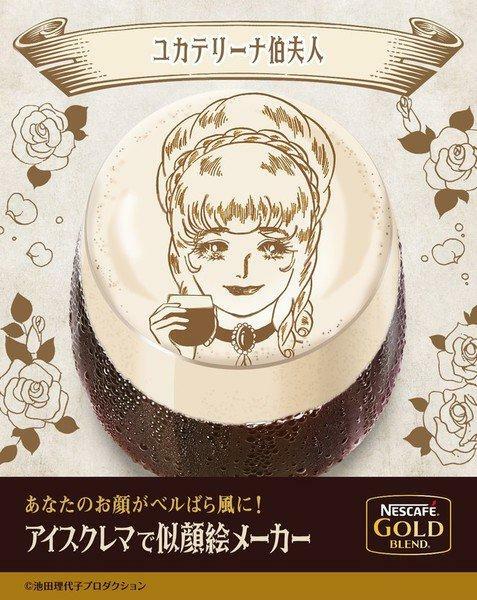 Nestlé Japan is teaming up with Riyoko Ikeda ‘s The Rose of Versailles manga for the “Ice Crema de Nigaoe Maker” project. The online self portrait-making tool lets users recreate their likenesses in images with the manga’s style. 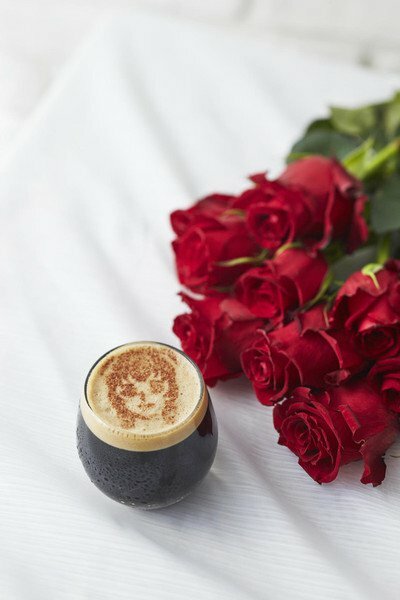 The project promotes the Nescafé Gold Blend Handy Ice Crema Server item that can create foam on a cold cup of Nescafé Gold Blend coffee drinks. The online portrait-making feature is only accessible with smartphones. Fans can upload a photo of their faces, and the maker will evaluate their features to recreate their faces in The Rose of Versailles style. For each part of the faces, the portrait maker uses Ikeda’s previous illustrations and images she supervised. 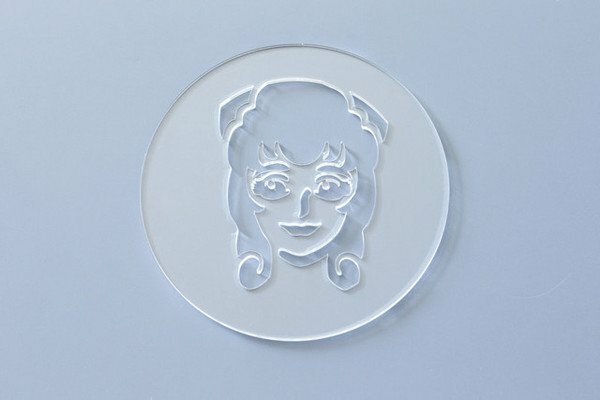 A campaign through the promotion’s special website is also offering stencils with fans’ faces from the portrait maker, as well as images for use on social media. 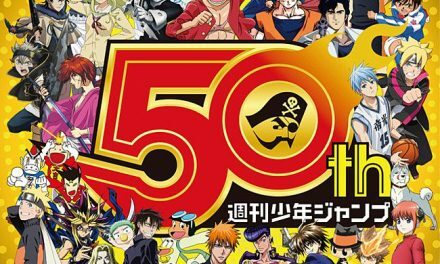 In addition, the website features a manga with The Rose of Versailles characters. 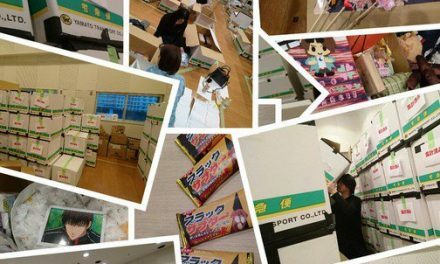 The Rose of Versailles has already promoted edible items such as yogurt and chocolate snacks.